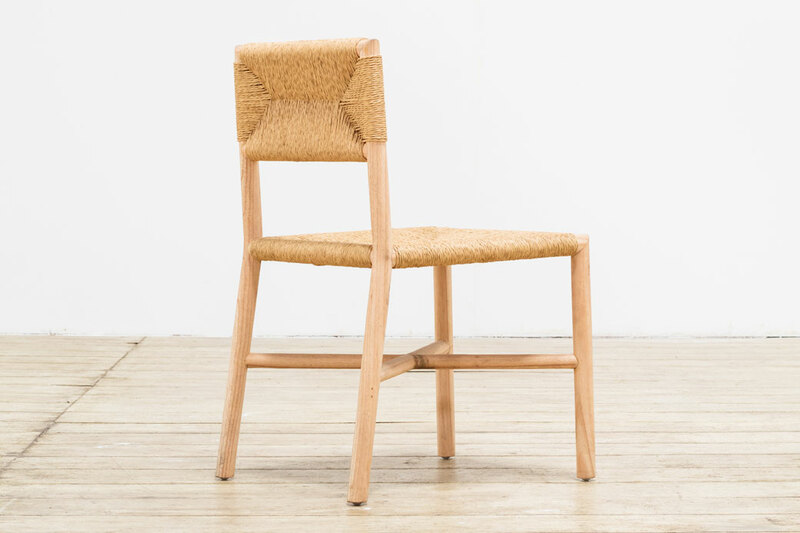 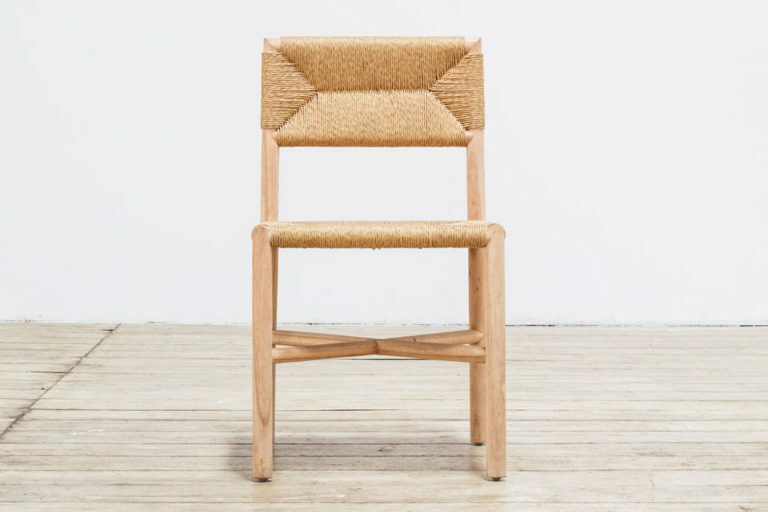 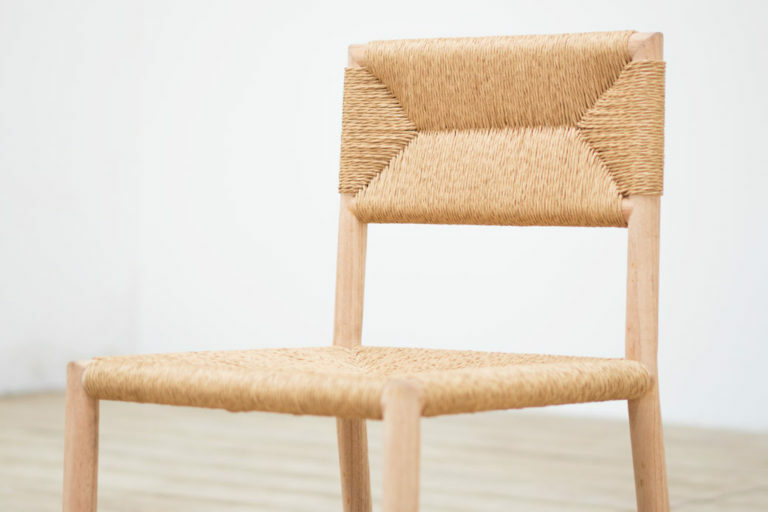 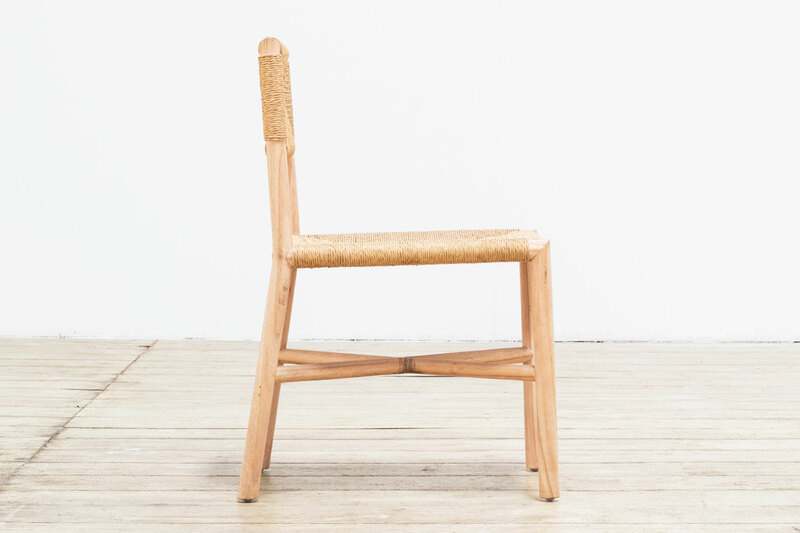 A contemporary in it’s class, the Loom Dining Chair aims to please. 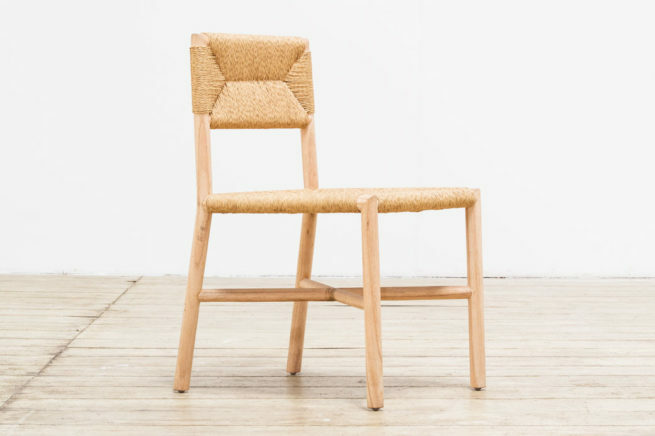 With contemporary rounded profiles throughout this Dining Chair is casual reminder that class can be found in all natural elements. 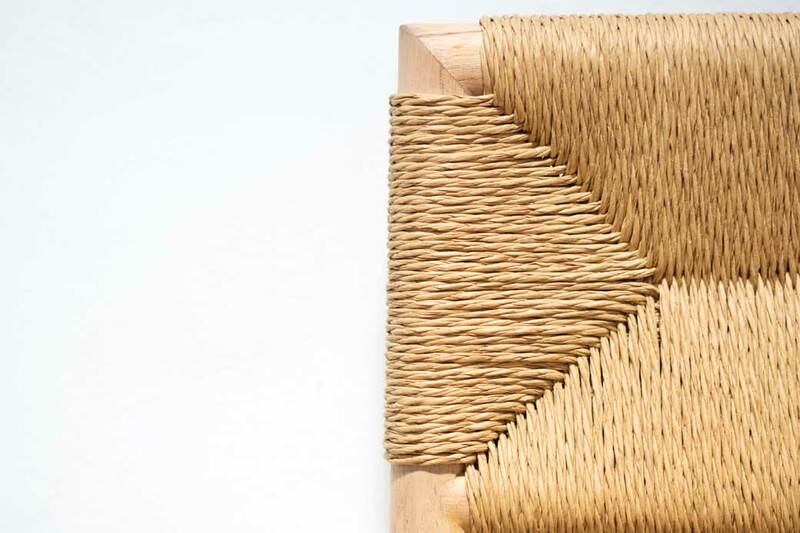 Using the stunning natural paper loom covering it’s great for residential or commercial use. 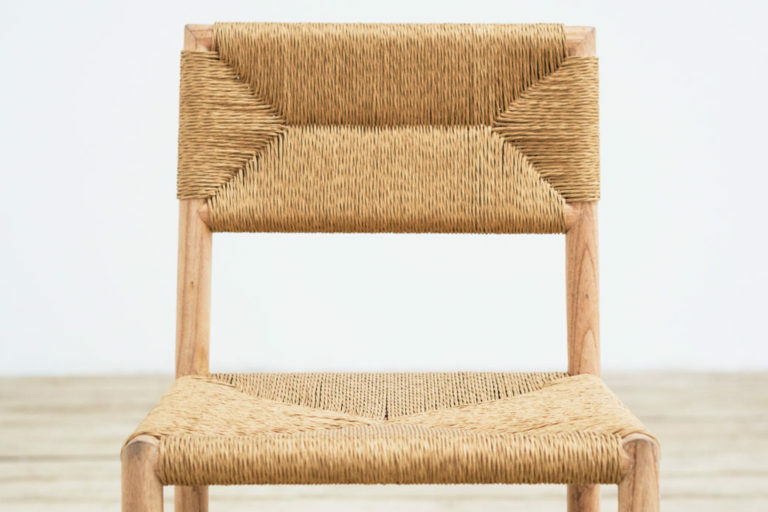 Here we have the Paper Loom in natural but also available in Black.